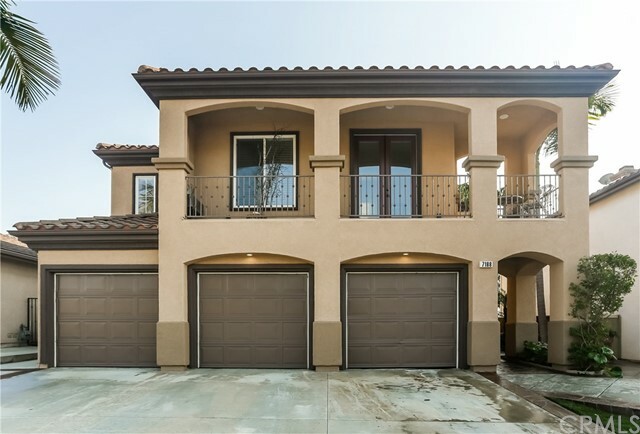 Entrancing views of city lights, rolling hills and a glistening ocean can be yours with this, first time on the market, bella vista home in serrano heights. 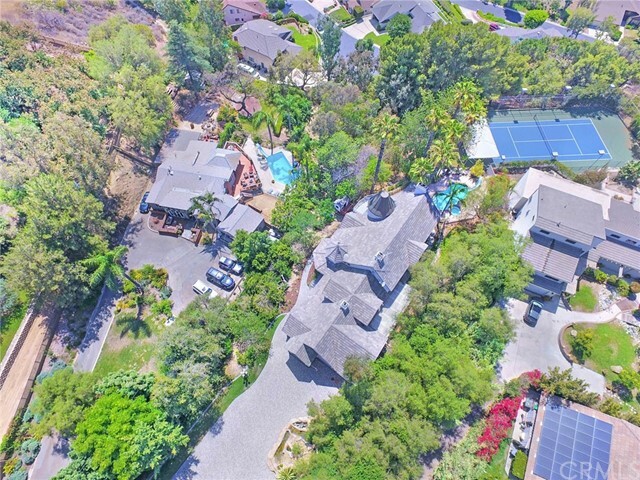 Built by kaufman and broad, purchased as a premium lot because of views and no neighbors behind you, the greenbelt behind is owned and maintained by the hoa. 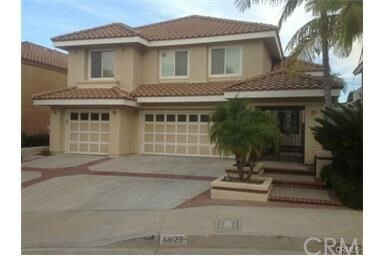 Large plan 4 w/5 bedrooms plus media/bonus room (could be 6th bedroom)has a spacious balcony. This home has a sought after main floor bedroom and bathroom,open concept living w/the kitchen opening up to a spacious eating area, and to the family room that is adorned with a gas/wood burning fireplace. There is a separate dining room off the kitchen adjacent to the living room. An abundance of natural light streams through the large windows and tall, cathedral ceilings. The home has surround sound and since purchase many upgrades have been completed, some including: interior and exterior of the home and all trim has been freshly painted, new patio cover, beautiful onyx counter in master bathroom, hot water pump/timer installed, kitchen aid appliances replaced original, granite counters, and more. The back yard is for relaxing and entertaining with the amazing view and large built in fire-pit, and built in bbq, plus grass area and covered patio. 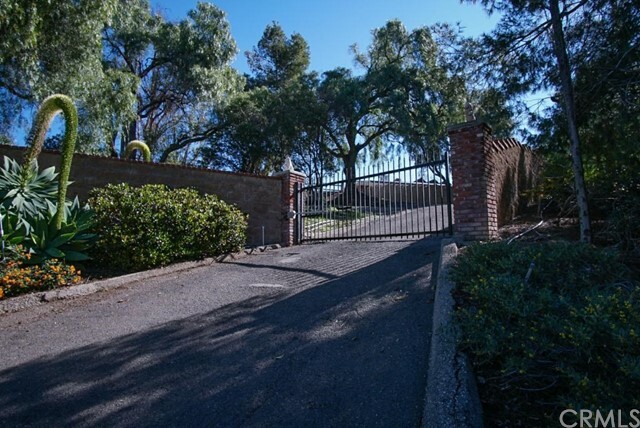 An amazing home, with great commute-ability, close to main fwys. , 5,55,22,91,toll roads, 241, 71. In award winning school boundaries. Surrounded by popular hiking and biking trails. You just have to come and see it for yourself! 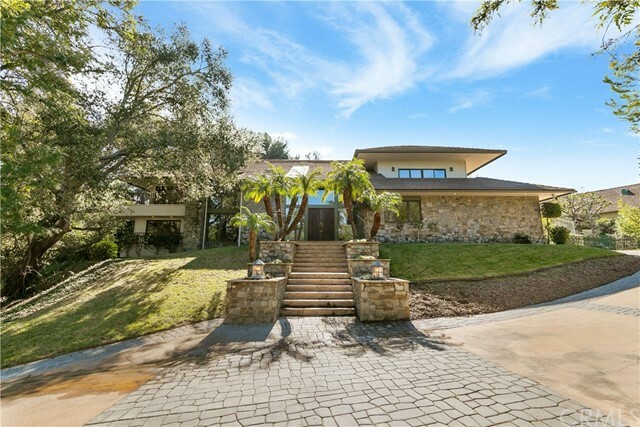 You can see the ocean from this fantastic home in the hills of east orange. 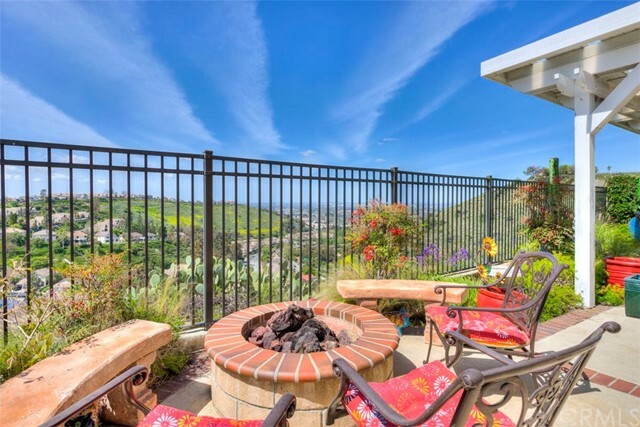 Relax at the backyard fire pit while you take in the views from down town los angeles and the palos verdes peninsula to catalina island and the fashion island shopping center. 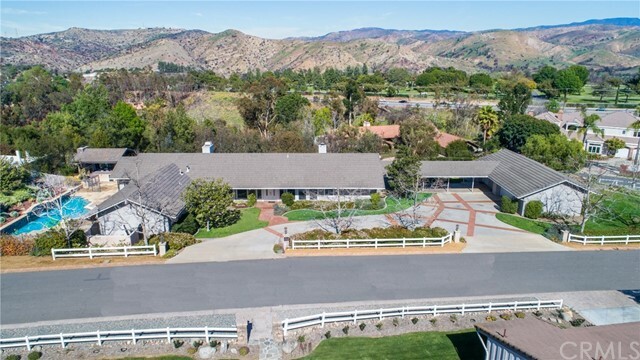 This home sits on top of the hill that is between orange hill restaurant and the 36,000 square foot former d'angelo estate. The home includes four bedrooms and three baths and over 2,800 square feet of living space. 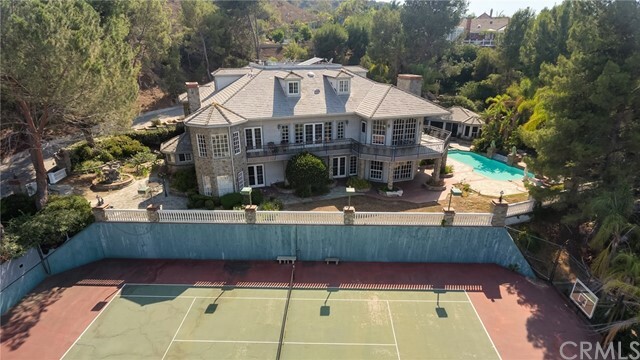 It also has a three car garage, a down stairs bedroom and a huge open kitchen. Vaulted ceilings and custom cabinets through out. Custom granite kitchen counters and travertine floors and a cozy down stairs fireplace. This upgraded view home will take your breath away and fill your soul at the same time. Do not miss this opportunity to own a true trophy property.